Match-day is the DAY in sport and we know this very well at STATSCORE. This is why we've used our best endeavours to build a solution for you that will provide fans with the real thrill of live games. This will allow you to keep them entertained during LIVE events. This is especially important when you decide to use STATSCORE, as the competitions official statistics supplier. With our in-venue scouts we make sure that no single incident will be missed or delivered late! Our LIVE section provides astonishing in-game visualizations for key events. The ball or pucks movement is represented on the pitch and possession is always clearly marked. All of these things added together, create the feeling that's only comparable with watching the match from the stands. All this can be displayed on any device a fan chooses, and will place your website at it's center! Once the matches have been played, doesn't mean there is nothing to see on LeagueCenter. The world of sport never sleeps, so neither do we at STATSCORE! 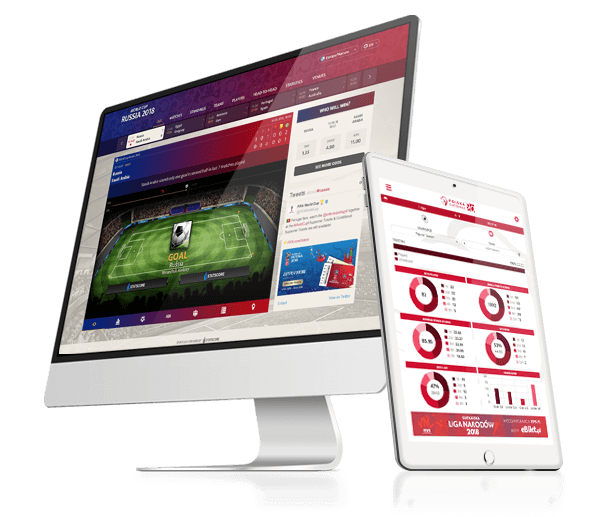 We made sure that the we packed our platform with data that will keep users coming back to you regularly between games being played, as they have all the statistics and information they want, served in once place and all in an user friendly manner. The MATCHES section allows access to results and fixtures. Here there's the opportunity to study detailed statistics for each. With STANDINGS all tables along with streaks of matches won and lost are brought to the attention of fans. Users can also carefully study TEAM or PLAYER stats and make their own evaluations based on objective factors: The stats! Those wanting to place bets will be satisfied with the COMPARISONS on offer, providing the chance for head to head assessments of favoured teams, before making their pre-match betting choices. No visitor to your website will ever have to leave, to find this kind of data elsewhere. With STASTCORE's LeagueCenter, they will have all their needs met with just one click, 24/7. Is this what you've been looking for? We never forget that money makes the world go round and sport is no different. Funds need to be created to keep any sport going and growing. This also true for anyone involved in the world of professional sport. This is why we taken into consideration revenues. 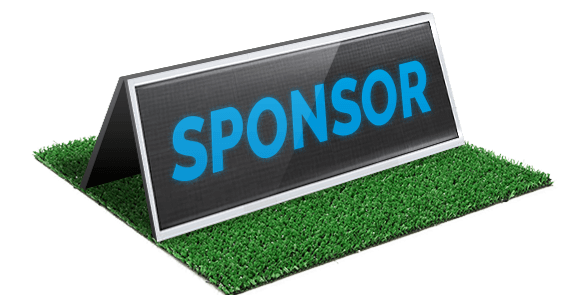 With special dedicated spaces for advertising strategically situated placed in the hottest parts of LeagueCenter, you will combine priceless sports statistics, alongside the official communication of your organization and sponsors. 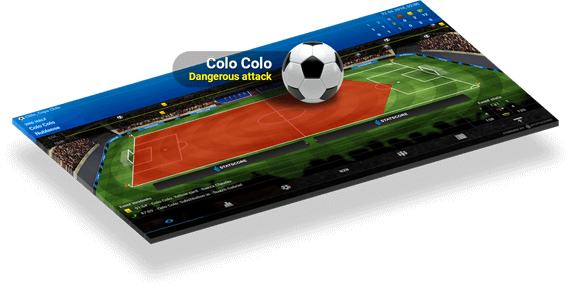 With emotions running high during live games and carefully place messages, we have created a great way to optimize your marketing opportunities! Match-day is the DAY in sport and we know this very well at STATSCORE. This is why we've used our best endeavours to build a solution for you that will provide fans with the real thrill of live games. This will allow you to keep them entertained during LIVE events. 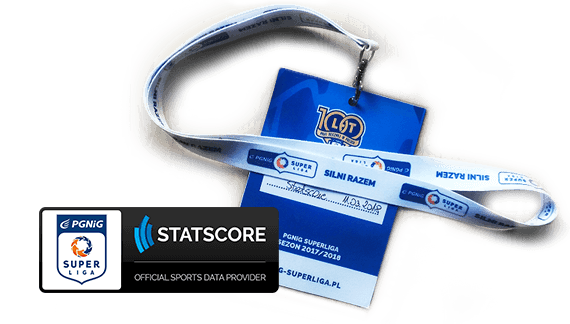 This is especially important when you decide to use STATSCORE, as the competitions official statistics supplier. With our in-venue scouts we make sure that no single incident will be missed or delivered late! The newest upgrades and features info.